Over the last decade, New Jersey has ranked 3rd in the U.S. in the number of reported Lyme disease cases and has shown an increase in other tick-borne pathogens. 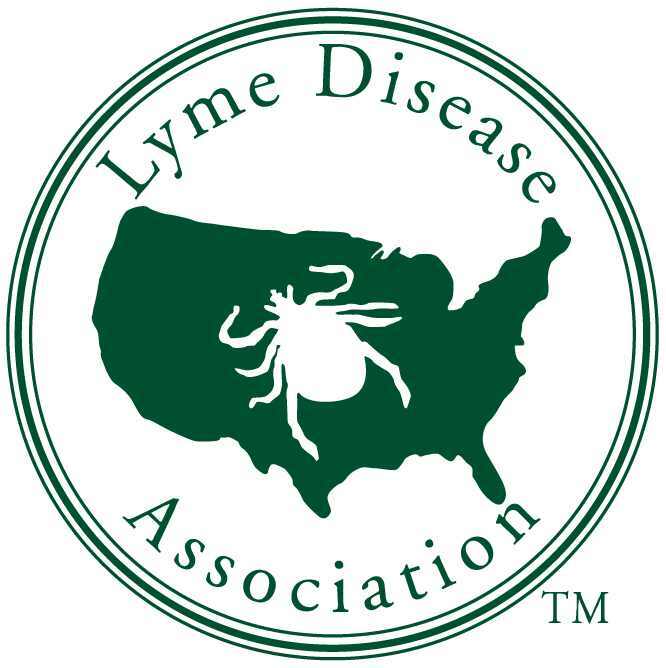 To help the public, officials, physicians and constituents learn more about tick-borne diseases, Congressman Christopher H. Smith http://chrissmith.house.gov/ is hosting this Lyme and Tick-Borne Diseases Forum. Featured speakers will include national experts on treatments and testing for Lyme and other tick-borne diseases, on ticks and pathogens, and on the impact on patients. Ellen Stromdahl, PhD, is an Entomologist with the Tick-Borne Disease Laboratory for Entomological Sciences with the US Army Public Health Command. She will focus on tick species found in the US and the pathogens they carry, focusing on New Jersey and the Northeast.